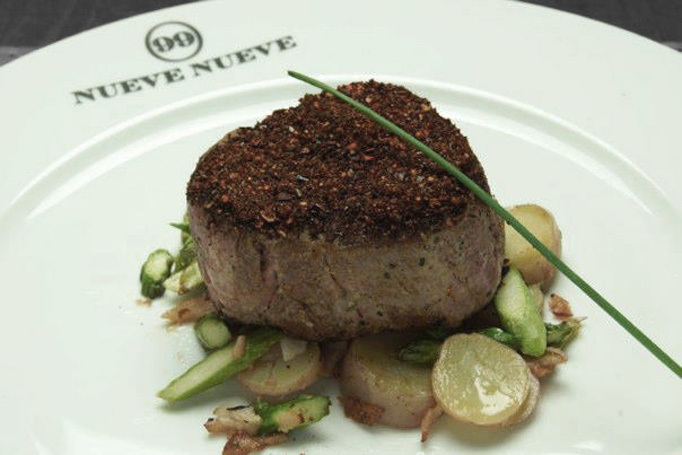 Named for the address where it resides, Nueve Nueve is a Mexican bistro located in the famous Casa Lamm Cultural Center. 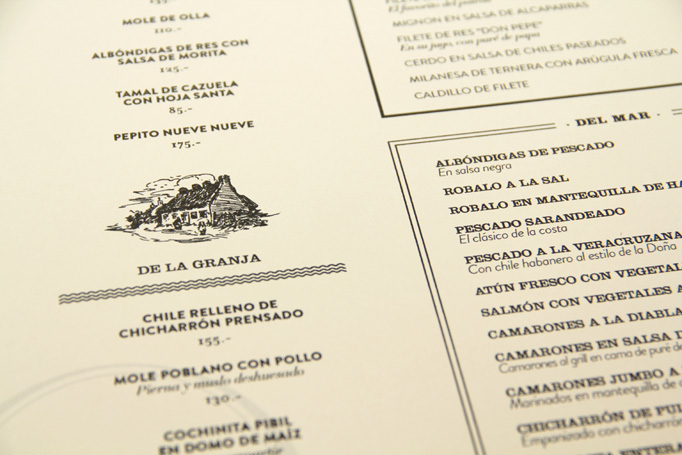 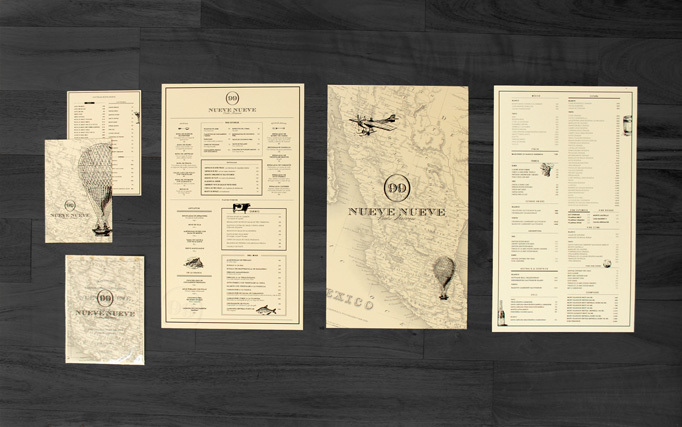 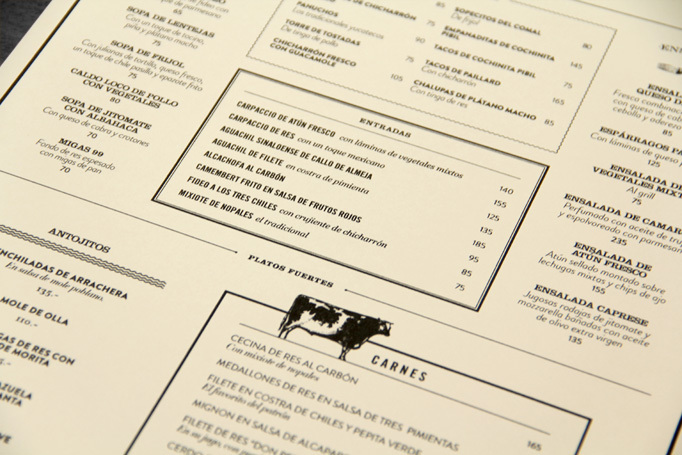 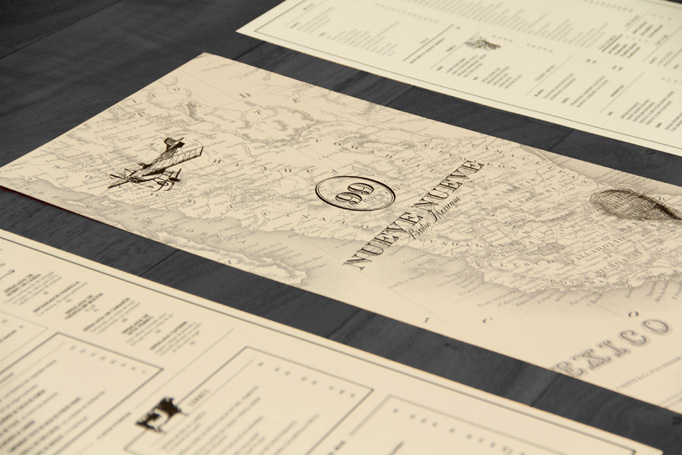 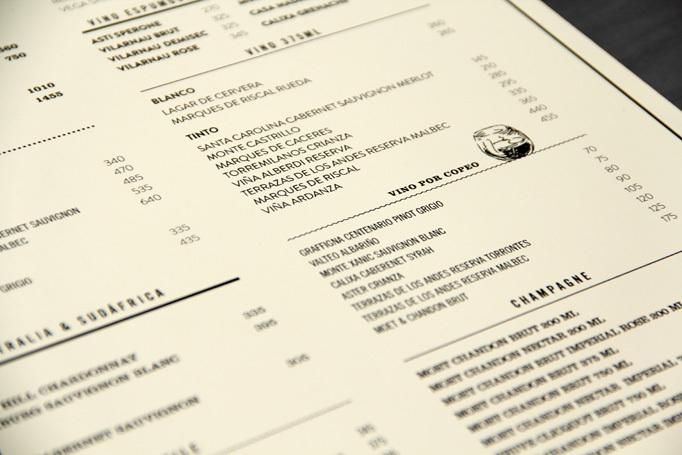 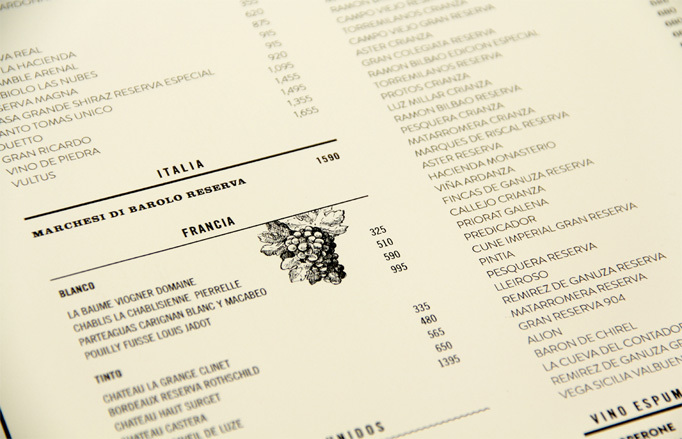 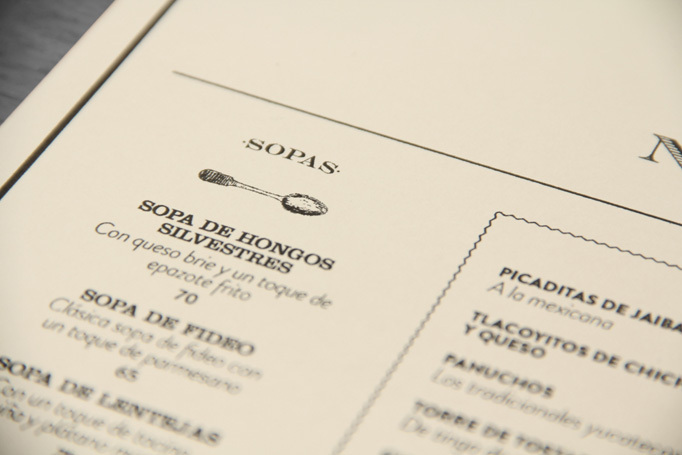 Combining a travel theme with classy typography, their menu gives us a birds-eye view of worldly style. 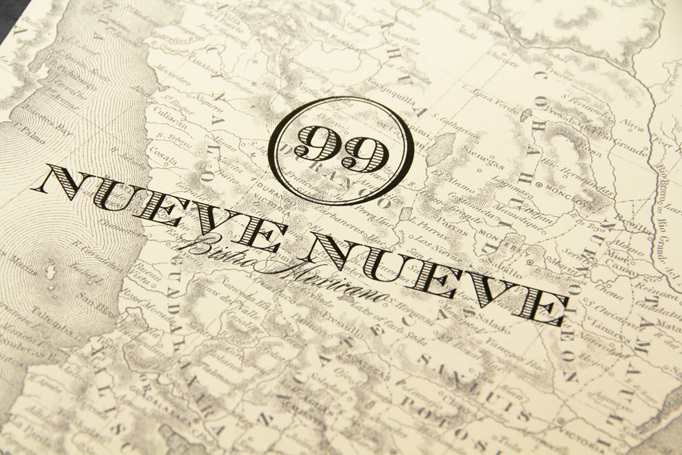 There is no website for Nueve Nueve.